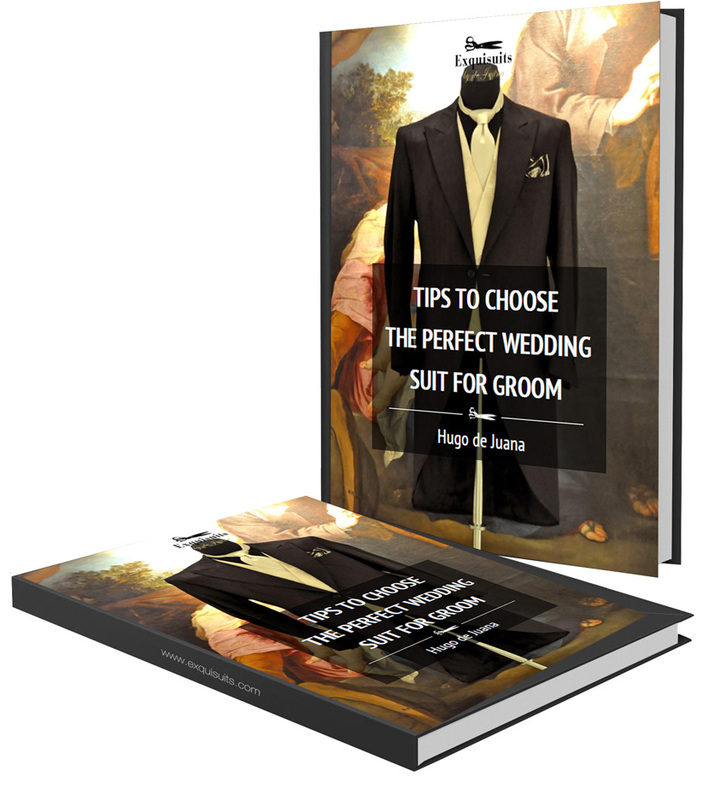 The e-book « Tips to Choose the Perfect Wedding Suit for Groom »vhas been written by Hugo de Juana – Creator of the online tailoring platform Exquisuits and treats subjects like formal ceremony attire (morning coat) and the informal code attire (suit). 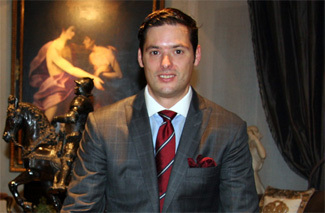 Focus and goals to look for in the grooms image. Keys of the fabr selection, qualities, thickness, and how to achieve great photographic effects. Most suitable Cut, pattern and colours more for your complexion and features, as well as keys to achieve a distinguised look, garments, accesories and appropriate footwear.